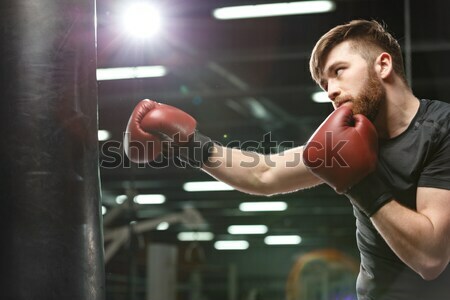 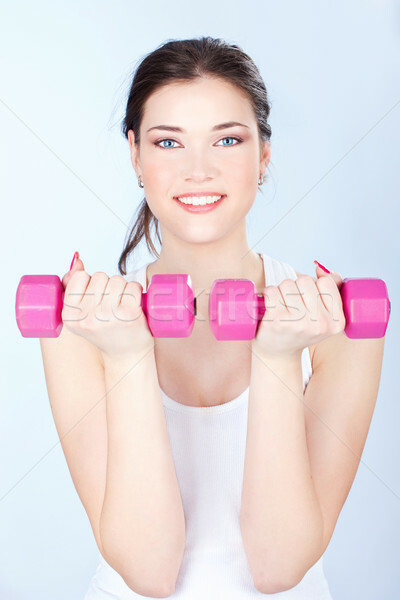 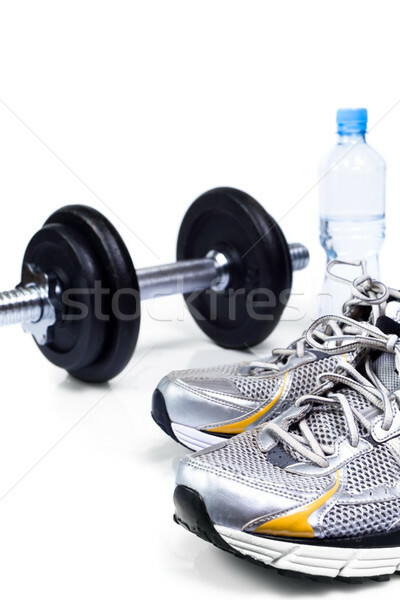 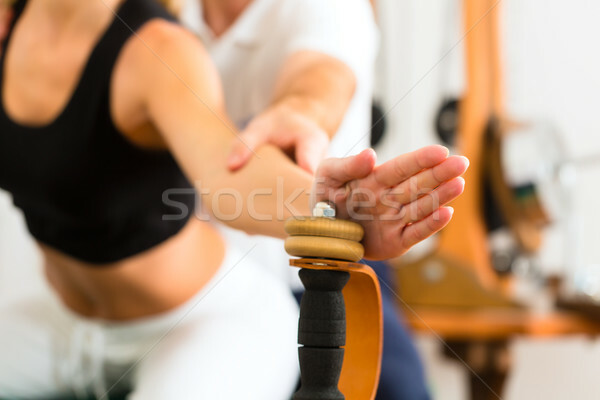 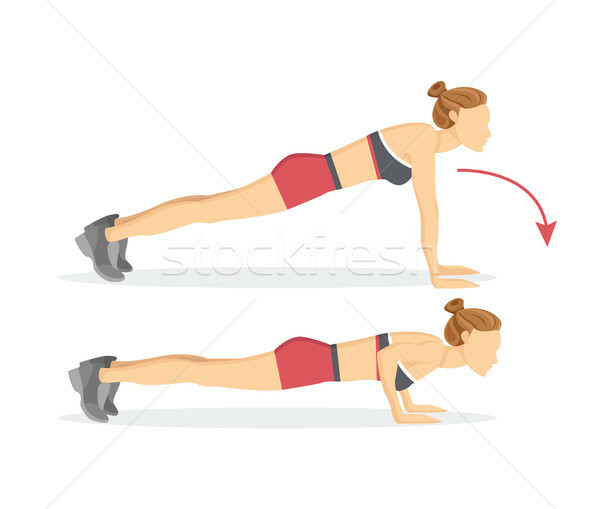 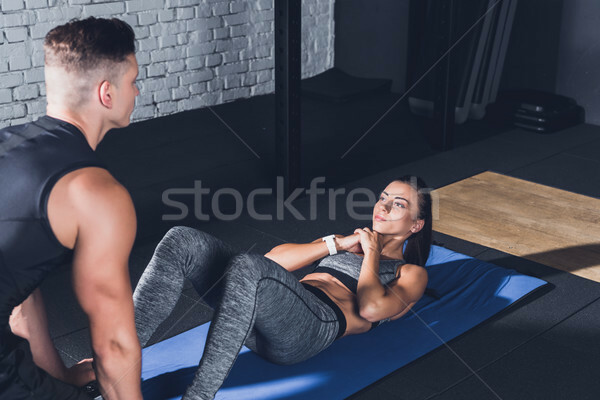 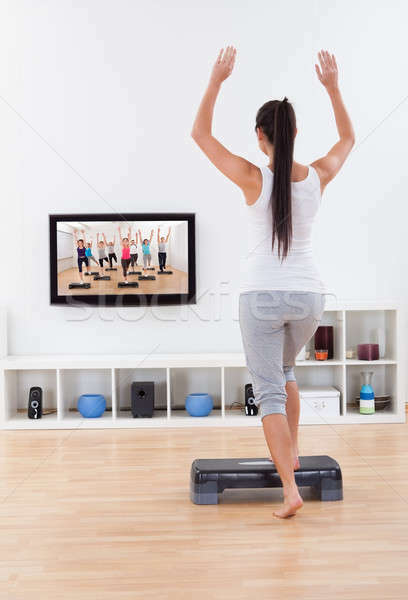 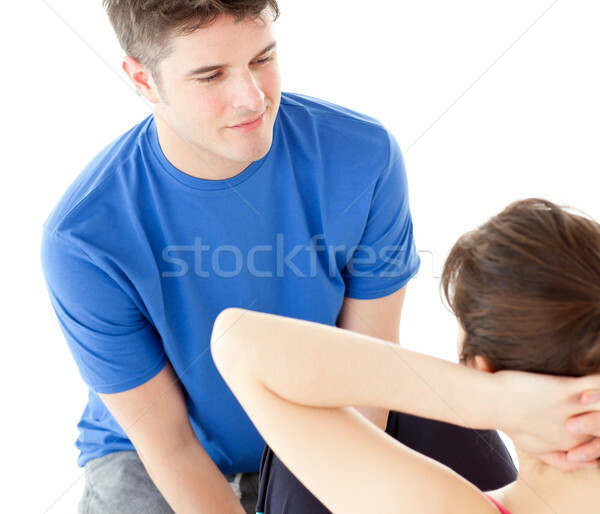 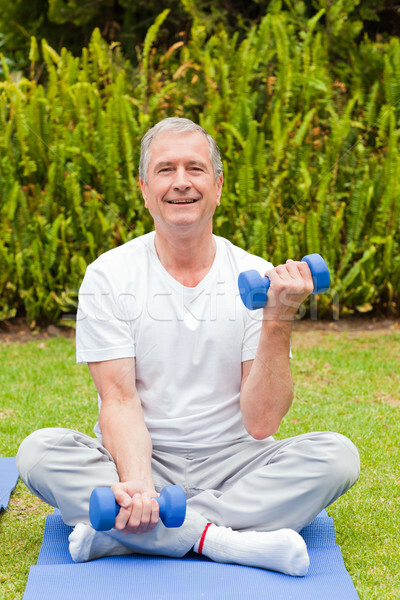 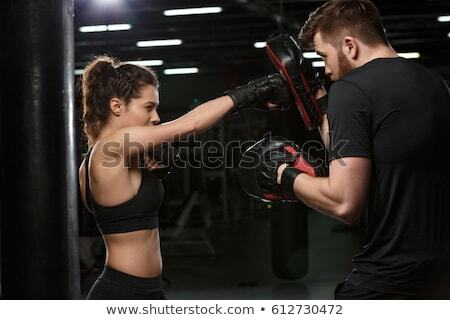 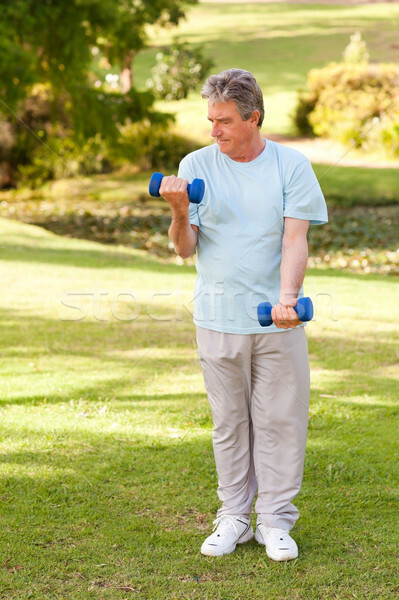 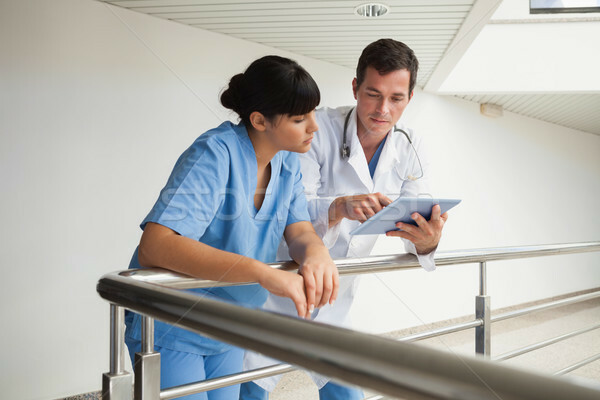 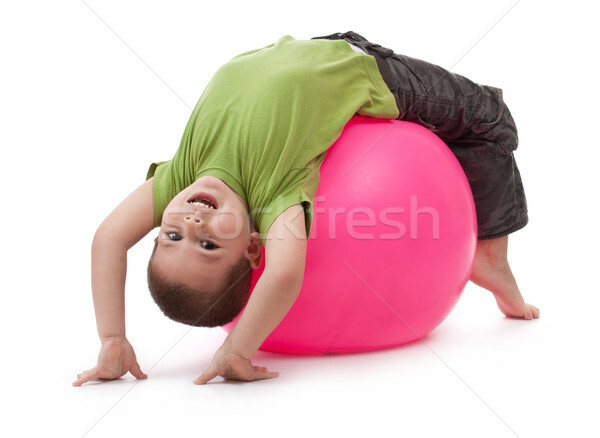 Man and woman are doing exercises in a sport club. 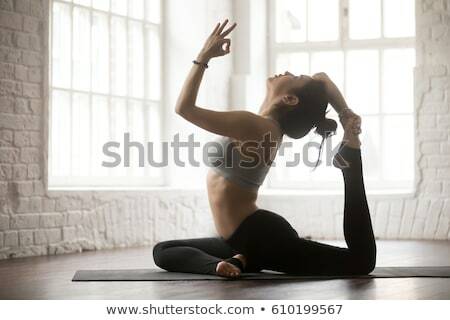 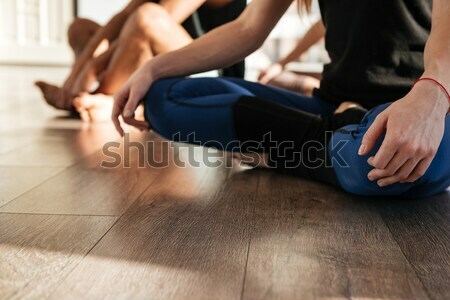 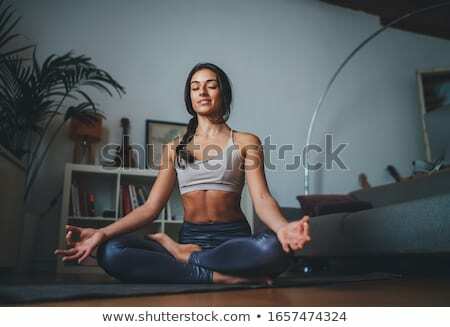 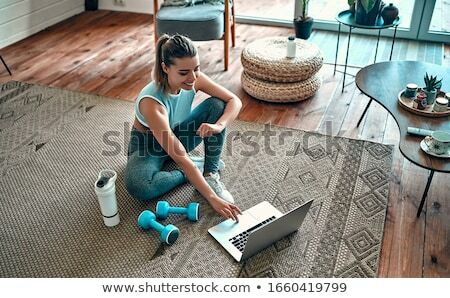 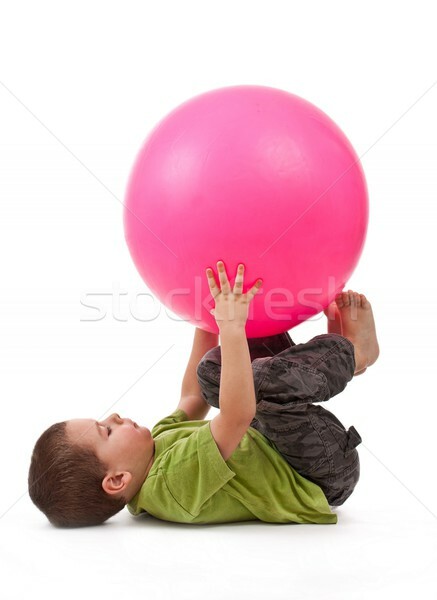 Studio shot of a young fit woman doing yoga exercises. 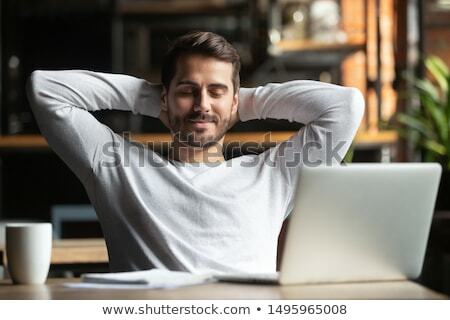 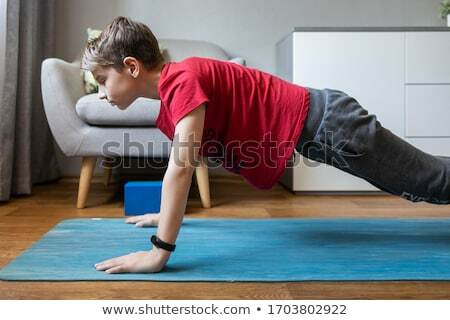 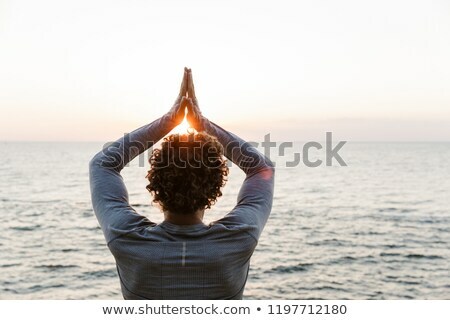 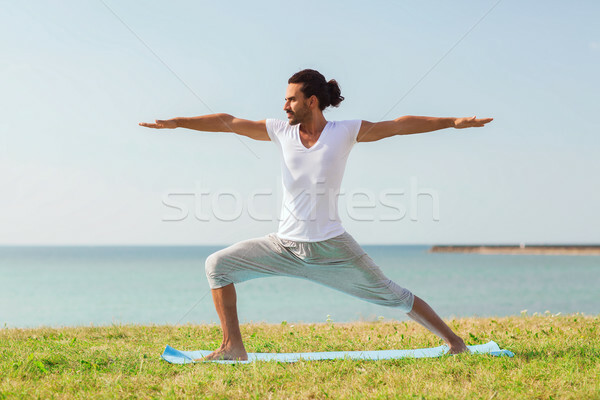 Handsome young sportsman make yoga exercises at the beach. 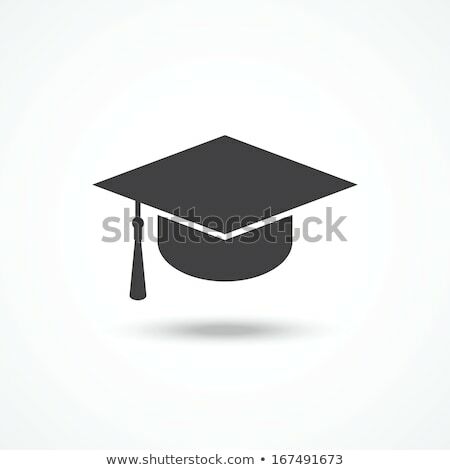 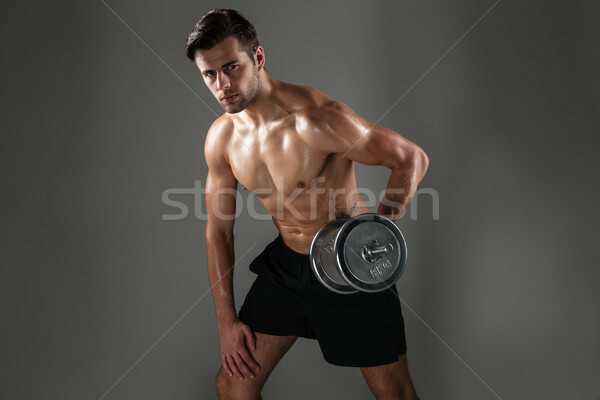 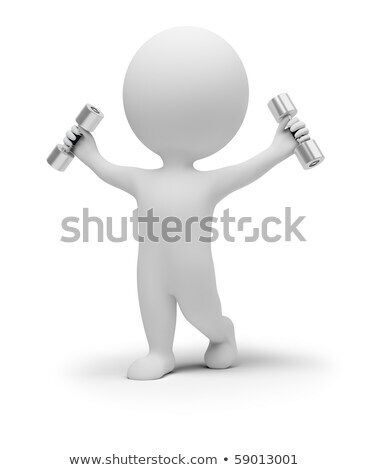 Man making exercises icon drawn in chalk. 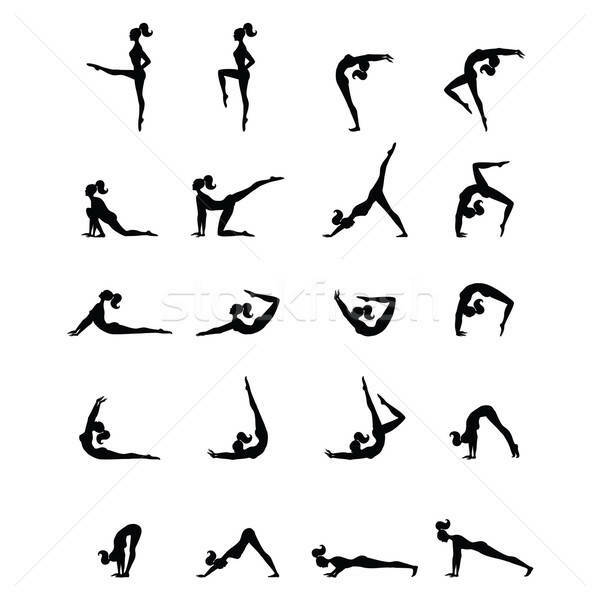 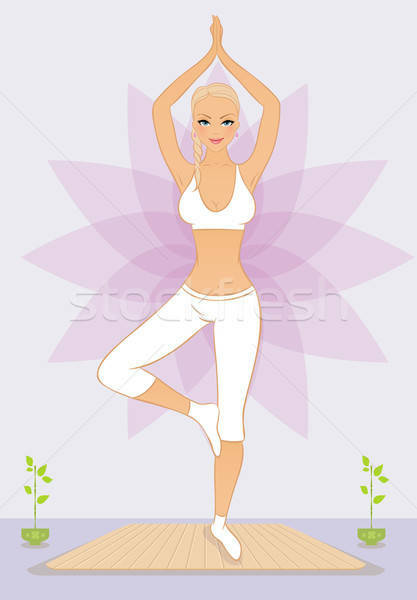 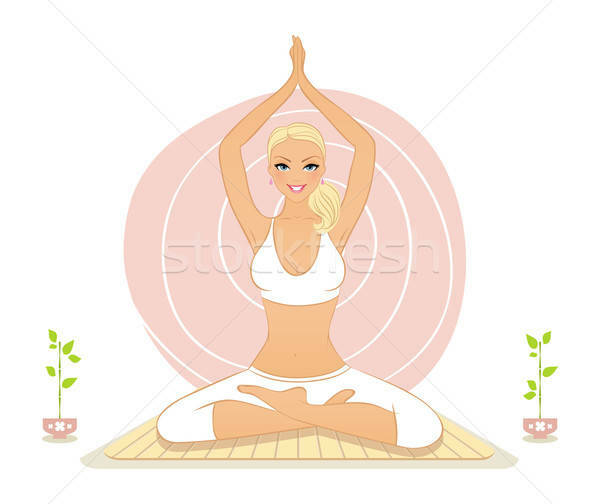 Woman doing pilates exercises hand drawn outline doodle icon. 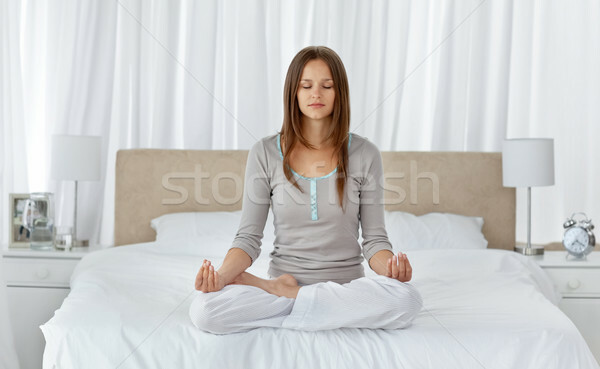 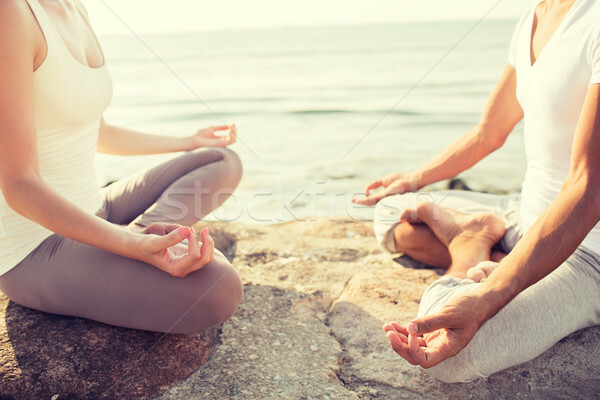 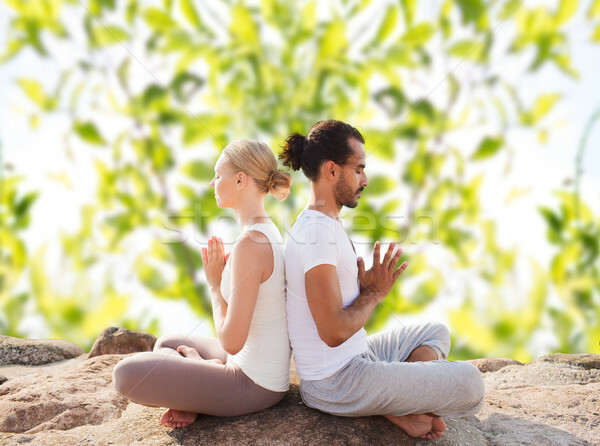 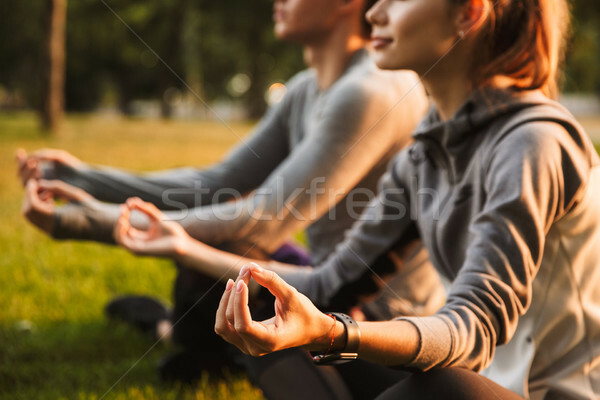 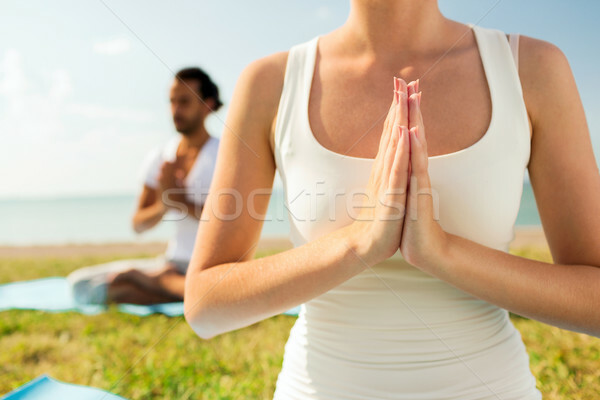 Fitness loving couple friends in park make meditate exercises. 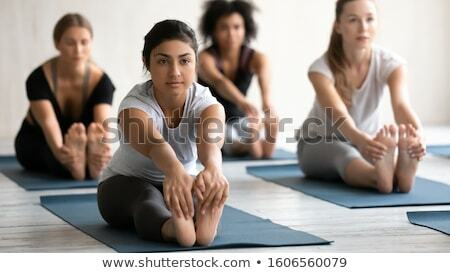 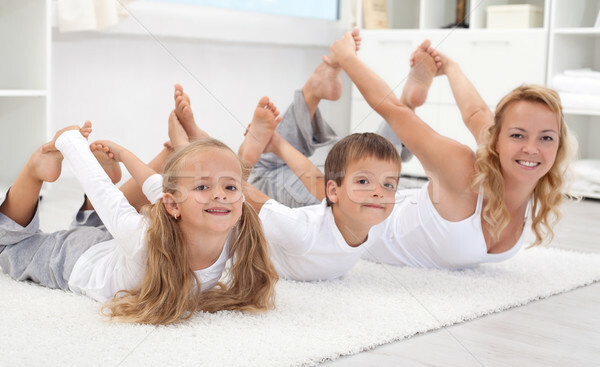 Young fitness lady stretching exercises. 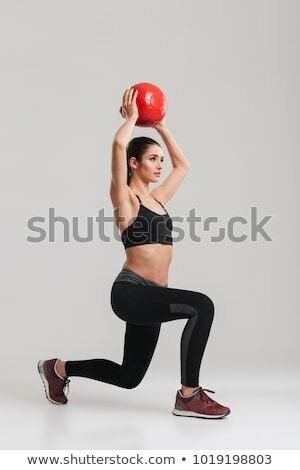 Strong young fitness woman stretching exercises. 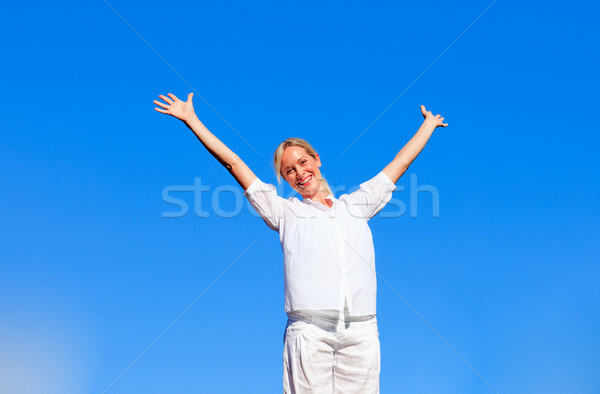 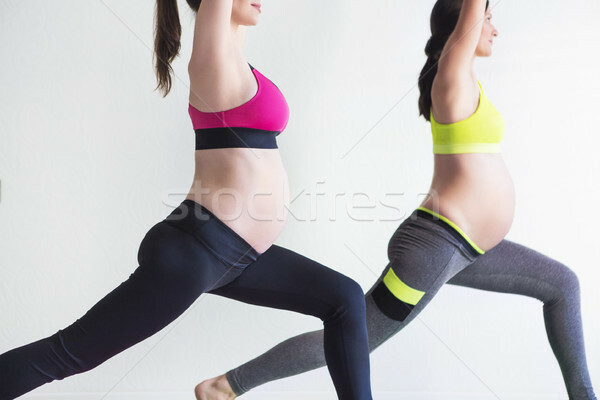 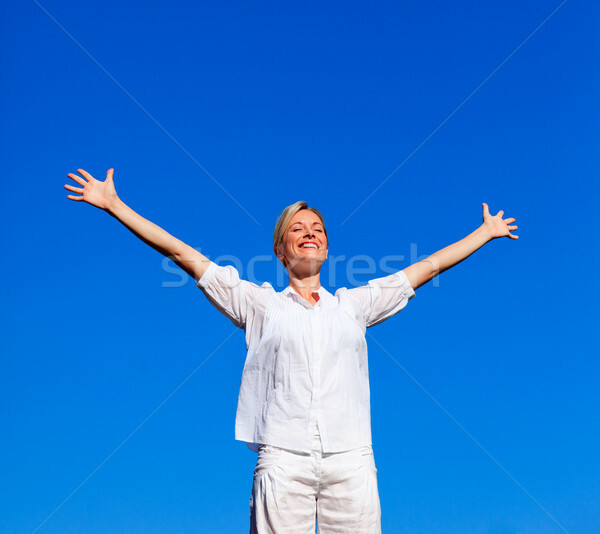 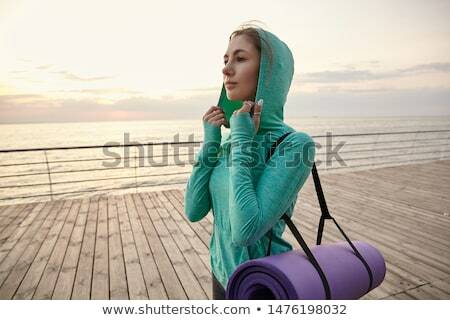 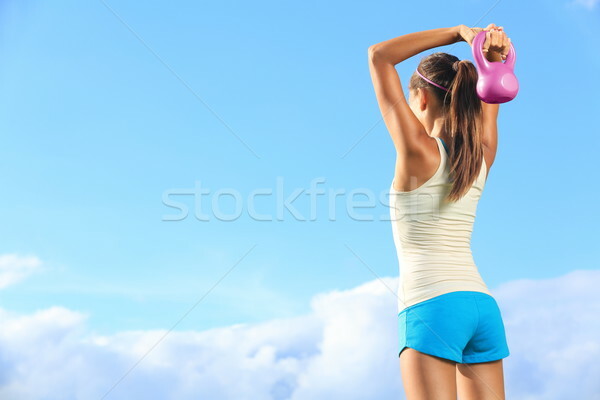 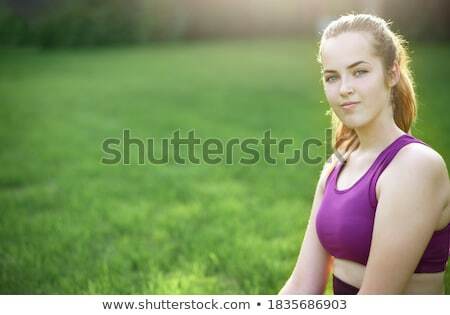 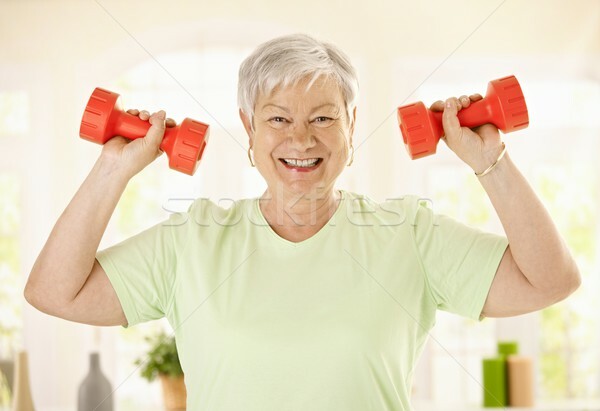 Woman make stretching exercises outdoors.